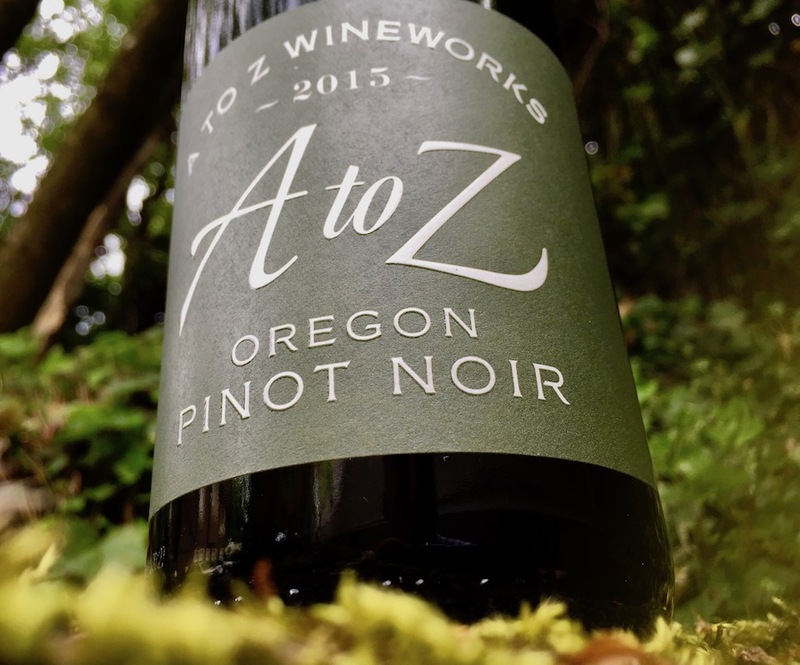 A to Z Wineworks 2015 Pinot Noir…and the wine snob gets smacked down! 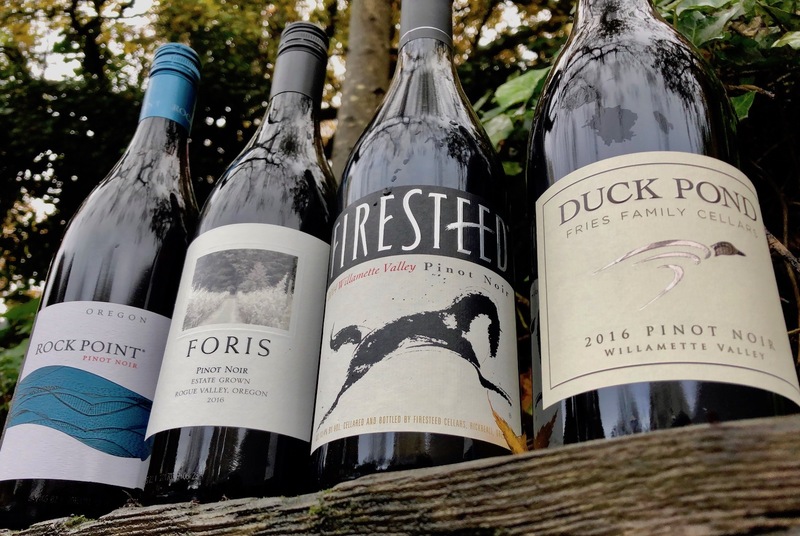 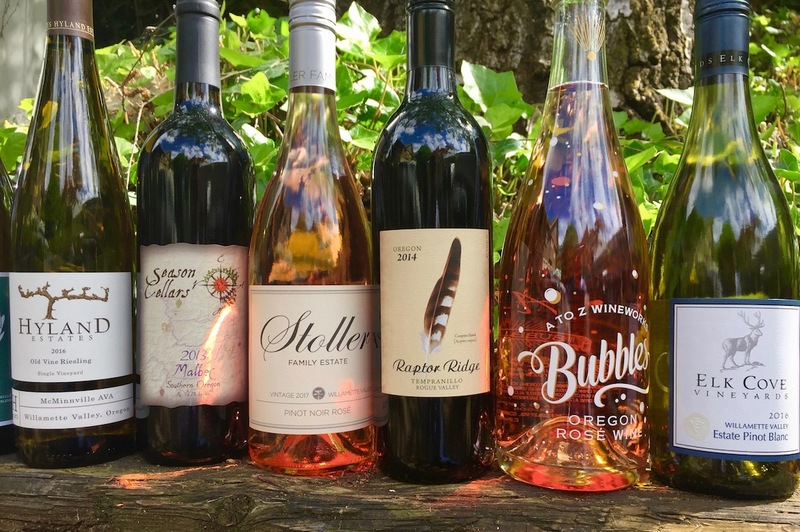 It’s May and it’s Oregon Wine Month! 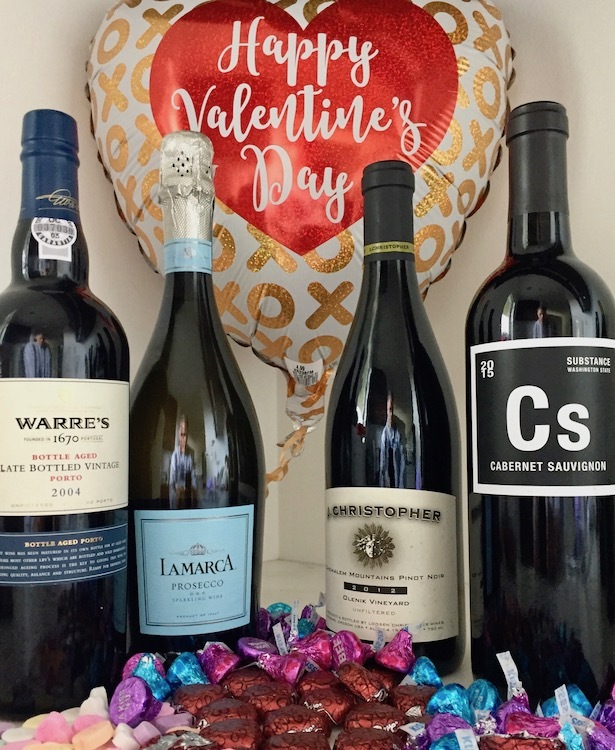 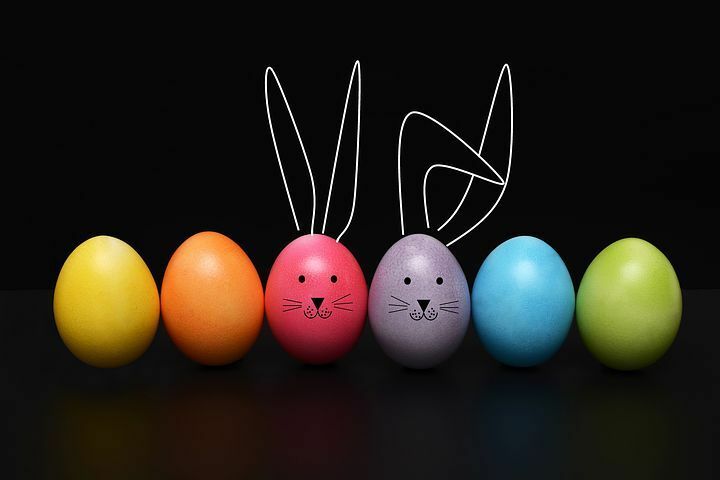 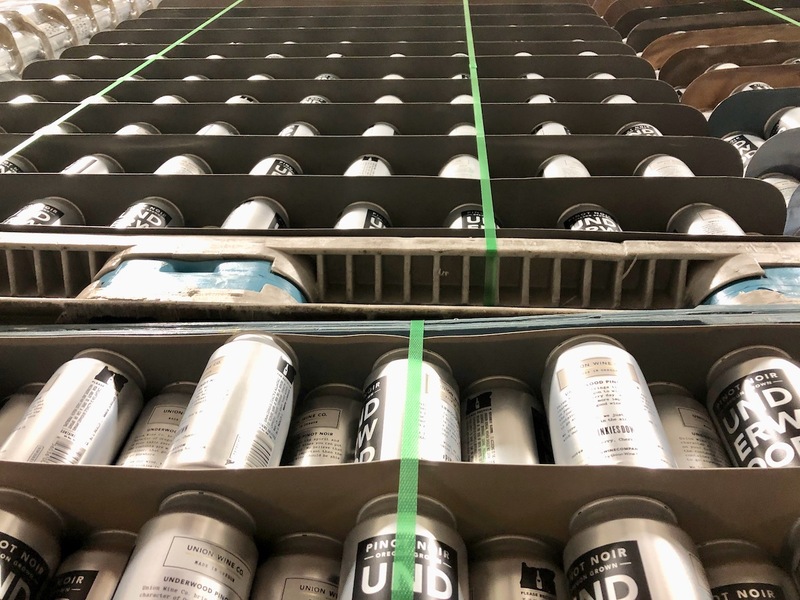 And there’s more “wine” than “month”! 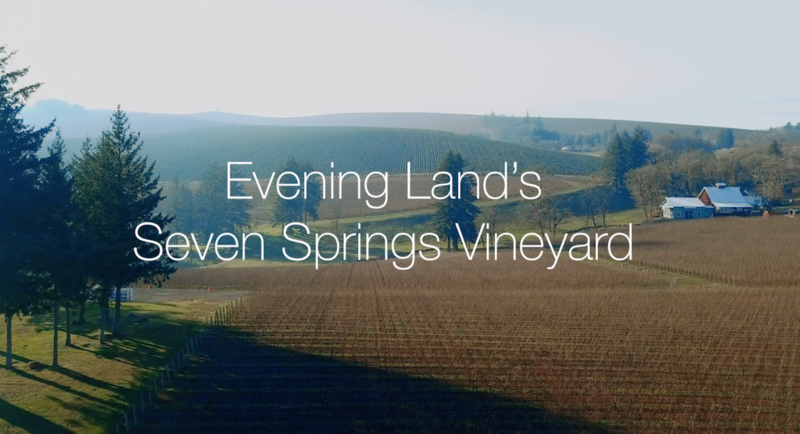 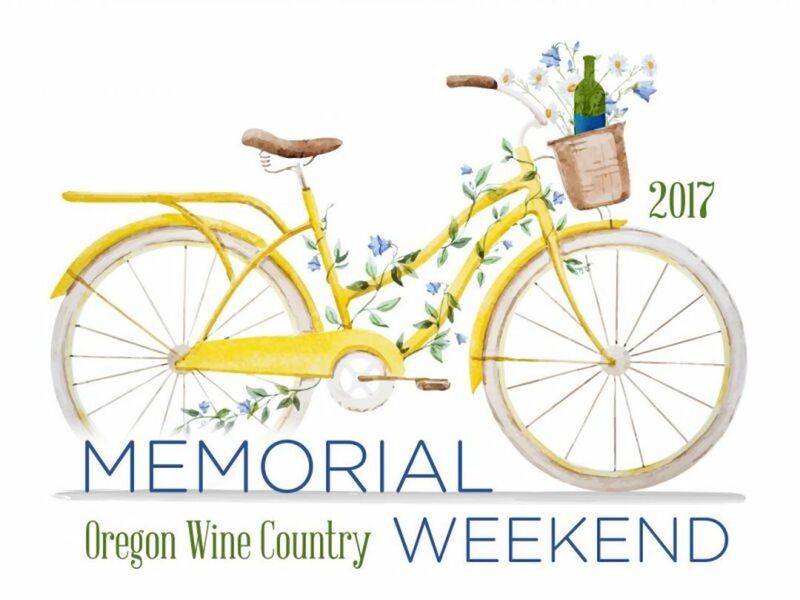 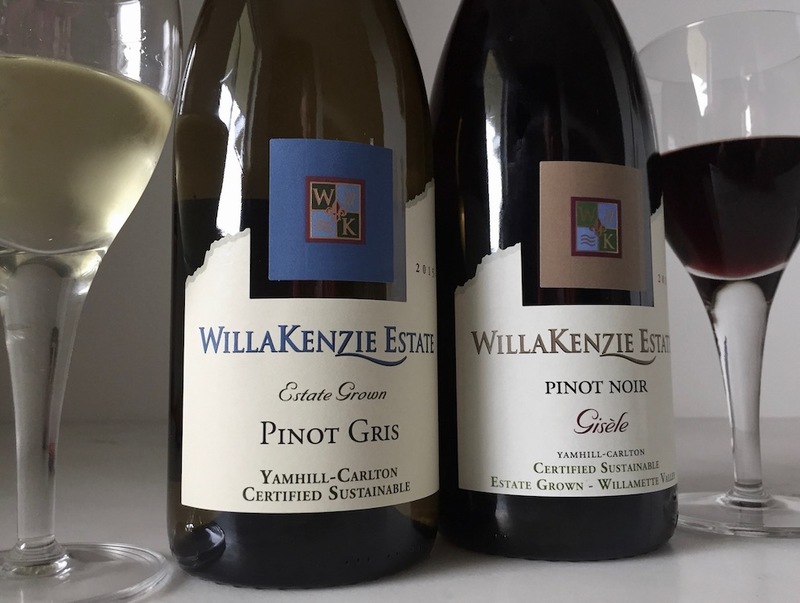 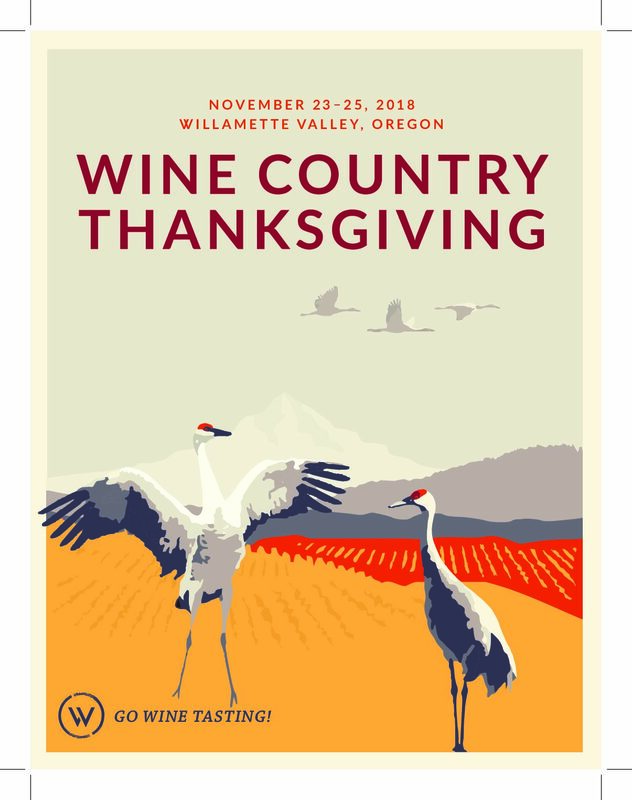 If you like weekends and you like wine, you’ll love this weekend in Oregon!